Heath specialises in all property related matters including residential, commercial and agricultural. Having been brought up in Wales, where he attended the Bishop of Llandaff High School in Cardiff, Heath graduated from the Armstrong Atlantic State University in the USA with a degree in Political Science and Economics. 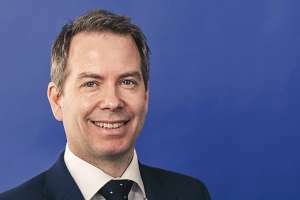 He then returned to the UK where he obtained a post graduate diploma in law from Exeter University and then went on to complete the legal practice course at Cardiff University, before qualifying as a solicitor in 2003. Following training in London and two years with a practice in Bristol, Heath has practised law in Wales ever since. Heath is also a qualified arbitrator and has a Master of Laws degree from the University of Leeds.